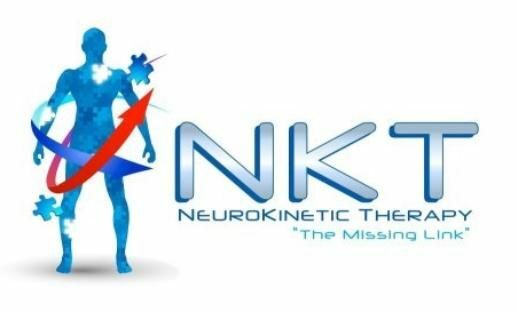 NeuroKinetic Therapy® corrective movement system is a sophisticated functional neurology modality that can be used as both an assessment and rehabilitative technique for low back pain, neck pain, carpal tunnel, and other injuries. The NeuroKinetic Therapy™ corrective movement system protocol employs a system of precise muscle tests that has the ability to change the programming of the Motor Control Center (MCC) in the cerebellum. The MCC coordinates all movement patterns in the body. It learns through failure. Dr. Dan Comeau has completed all three levels of NKT, while Dr. Erik, Dr. Kayla, and Dr. John have all done level 1.